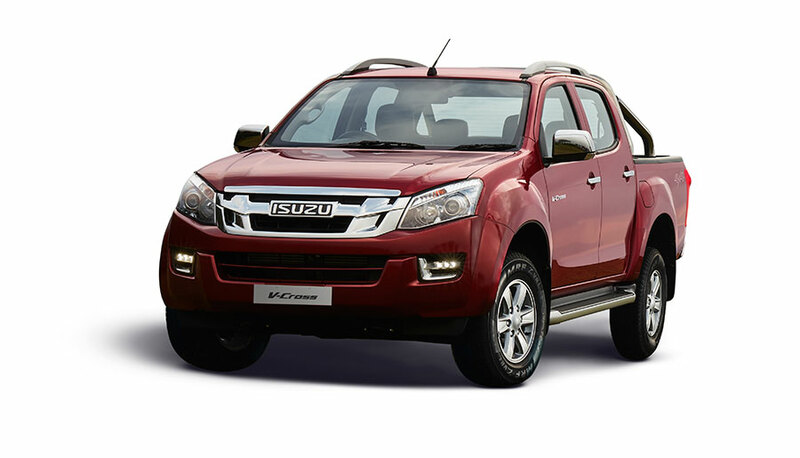 India’s first Adventure Utility Vehicle, the ISUZU D-Max V-Cross gets exciting new features and equipment in the 2018 edition that take the adventure quotient a level up in India. Available in two variants, High & Standard, at Rs 15,76,240 (ex-showroom, Chennai) and Rs 14,26,241 (ex-showroom, Chennai) respectively, the new V-Cross 2018 is an upgrade over the earlier version that was launched in India in May 2016. The V-Cross was launched in May 2016 as India’s first adventure utility vehicle, and it has since then captivated the minds and hearts of the SUV buyers in India. 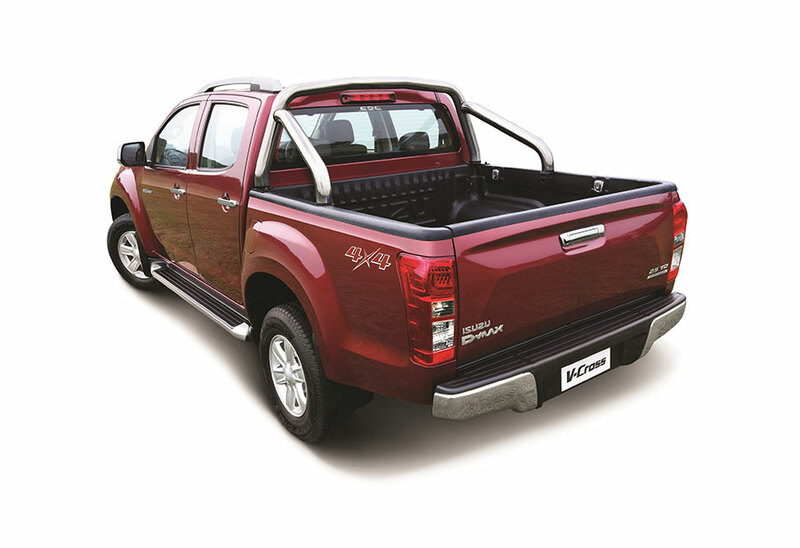 With view to keeping the product exciting and up-to-date with the market expectations, ISUZU has added the new features in the 2018 edition. These are sure to add to the experience and delight of the V-Cross buyers in India. The Electronic Stability Control (ESC) and Traction Control System (TCS) make the V-Cross safer in the toughest of outdoors. Day-time Running Lights (DRL) and LED Tail Lamps have been added that make the V-Cross look more dynamic on the roads. Auto Cruise Control and a 6-way Power Adjustable Driver seat add to the comfort and convenience of the driver on long road trips. The Rear View Camera that make parking in the city a hassle-free experience. The new V-Cross comes with dual-tone interiors and sporty Black Leather seats that add to the excitement of being inside the Adventure Utility Vehicle. And all this, while the V-Cross retains the true ISUZU DNA of tough build, durability, fuel efficiency and reliability. The new V-Cross is available in the newly introduced bold Ruby Red colour apart from the earlier range of colours – Orchid Brown, Cosmic Black, Titanium Silver, Obsidian Grey and Splash White. Awarded as the ‘Lifestyle Vehicle of the Year’ at the BBC Magazine TopGear Awards 2017 and at the CNBC-TV18 Overdrive Awards 2017, the ISUZU D-Max V-Cross is a true ‘Breed Apart’. With a highly capable 4WD, loads of modern SUV features & equipment and a large practical deck, the new V-Cross 2018 is a great adventure vehicle for the entire family.